WHAT WE’VE BEEN WORKING ON…. Fountain – NEEDED, slower speeds on Fountain and School Zones expanded to 1,000 ft from the school. Fountain is along the High Injury Network, and engineering for speed reduction will improve safety for our students. LAUSD OEHS has put in the request. 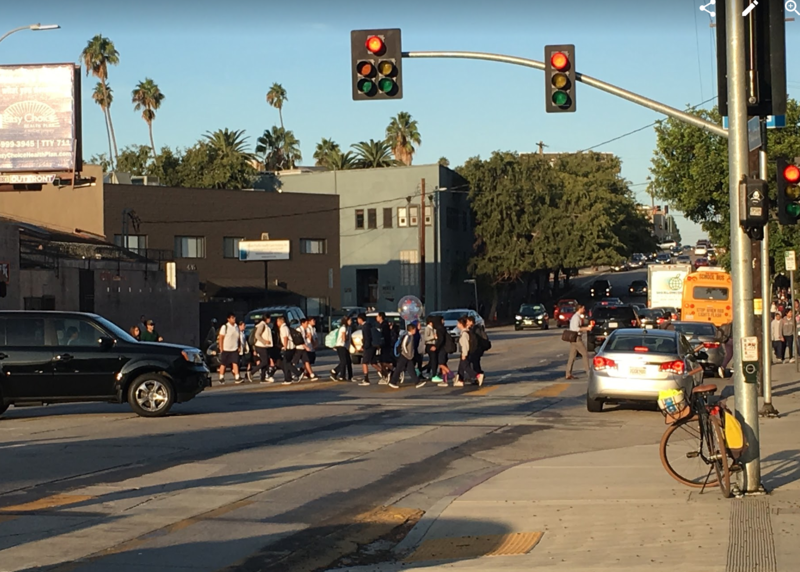 IN DISCUSSIONS WITH LADOT as to how to alert drivers that they are entering a school zone. 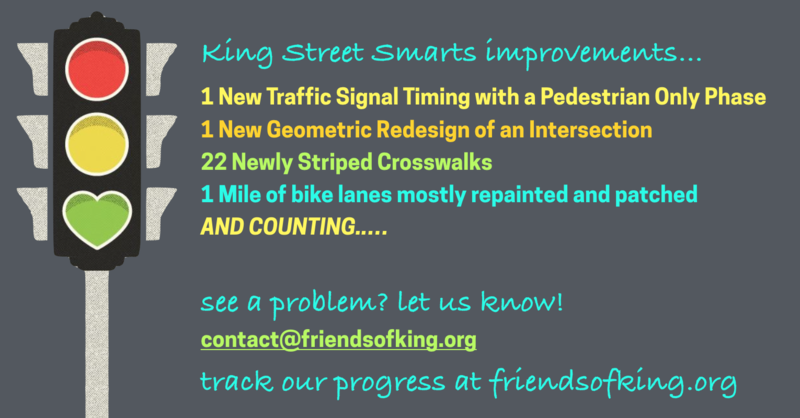 Myra & Effie – NEEDED, waiting on counts, 4 crosswalks needed (CD13, SLNC) *there were two crashes while we were walking by this intersection last May during our walk audit. Many students walk through this area every morning. Sunset Blvd & Bates – DISPUTED controlled crossing requested at Bates across Sunset Blvd. Current study shows lack of pedestrian demand doesn’t warrant a controlled crossing. 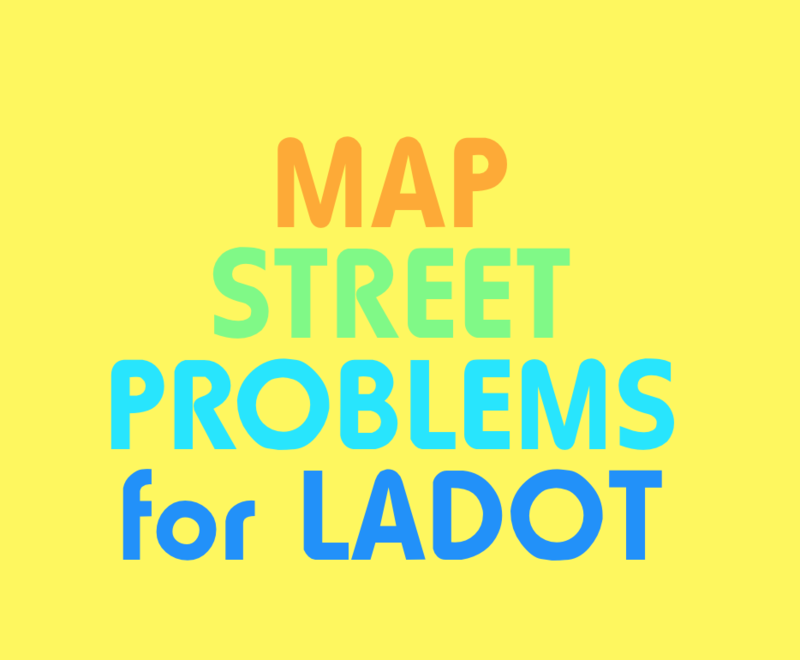 Request out for LADOT to consider vulnerable population of seniors and middle schoolers, and lack of safe crossing in this popular retail area. NEEDED this area along Sunset Blvd designated as a Pedestrian Oriented Corridor. Please send us an email with the subject SRTK with additional problems and hotspots that you notice, unsafe incidents that you witness, or if you simply would like to be more involved with this effort! 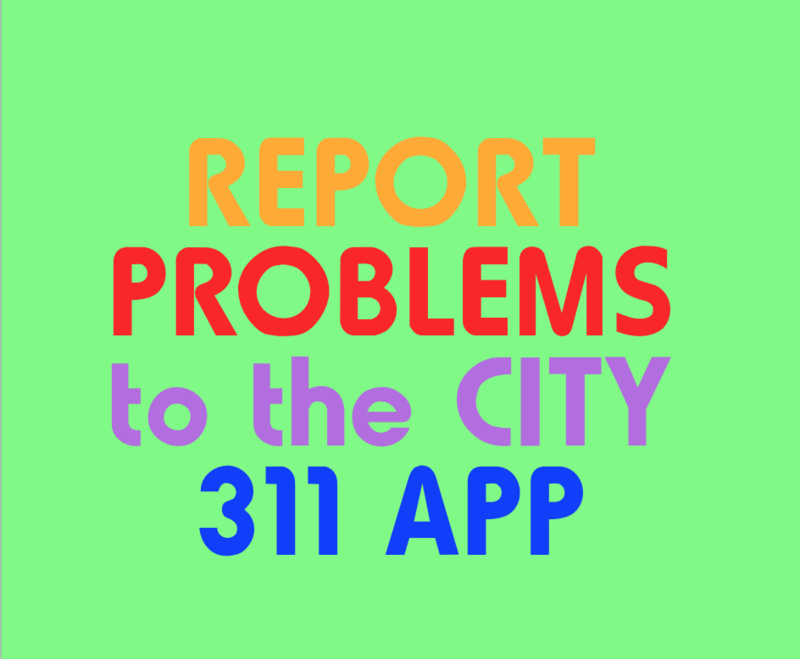 And please report all problems using the city’s 311 app. Find out more by clicking on the jump links below our Hotspot map.